A recent interview on StarWars.com with photographer Annie Leibovitz took fans into her editorial shoot for Vanity Fair with the Star Wars saga’s new and old characters. The article revealed a previously un-released photo of Andy Serkis (Rise of the Planet of the Apes) in motion capture gear (above), similar to the photos of the other major mocap player, Lupita Nyong’o (12 Years a Slave). It will be no surprise to Serkis fans that he will be donning a CGI persona for the film as that is what he has built much of his career on up to this point. Already appearing as a member of the primate kingdom in the rebooted Planet of the Apes films, as Gollum in the Lord of the Rings and Hobbit series, and soon as Baloo in his self-directed Jungle Book: Origins live-action adaptation, Serkis has become one of Hollywood’s go-to motion capture artists. The other major reveal in the interview was Serkis’s character name, Supreme Leader Snoke. While this provides no real information about his character beyond his high-rank status, it does suggest that he will be serving the Star Wars universe with another iconic non-human character to join the good company of Yoda, Jabba the Hutt, and many more. We also know that Serkis’s voice was the one featured in the Force Awakens teaser, heavily hinting that his role will be one of importance. 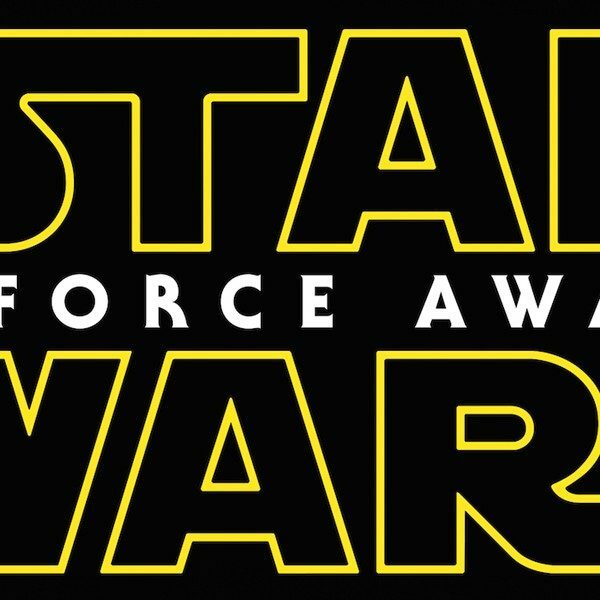 Star Wars: The Force Awakens is slated for a Christmas Day release. Check back for more updates as the date nears.